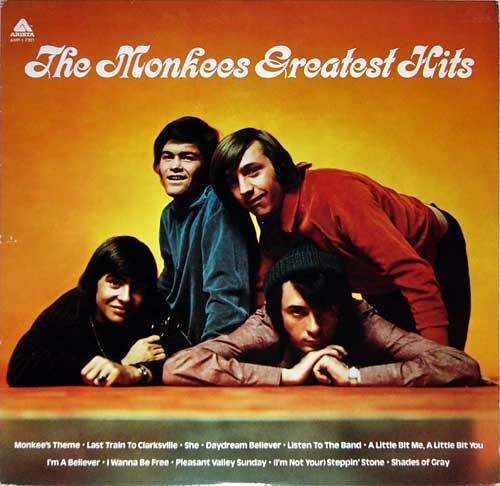 Today’s Top 5: April 23, 1977 (via My Desk Diary) – aka The Monkees!!! Forty years ago today, I was three months shy of 12 years old. I won’t go too in-depth about the wider world or even mine, as I covered both just a few weeks back, but know this: I was not music savvy. I liked The Sound of Music, enjoyed Donny & Marie and The Brady Bunch Variety Hour, and even had a few Brady Kids LPs. That was it. Of the Bradys: Like many of my generation, thanks to its endless loop of reruns, The Brady Bunch became a series that I knew (and still know) like the back of my hand – better, in fact, because I never stared at my hand the way that I stared at the TV in those days. It didn’t matter that I never saw the show on Friday nights (we moved to Saudi in 1970, after all, so it was never an option); it was on every day, just like The Partridge Family… and The Monkees. 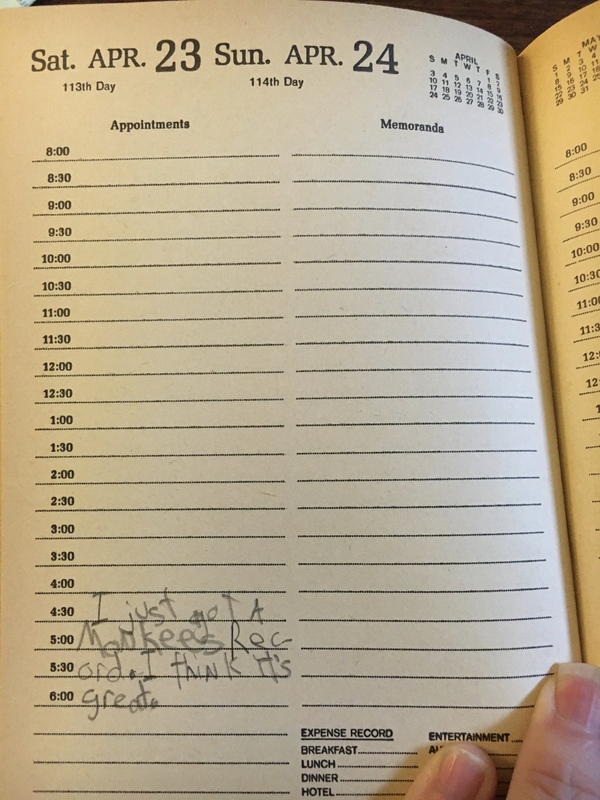 And, with that: Today’s Top 5: April 23, 1977 (via my Desk Diary) – The Monkees!! !